The formal education equivalent of a bachelor’s degree in zoology, biology, environmental science, communications, or related area; plus three years of experience in nature conservation, including two years in a supervisory or leadership capacity. Two years’ experience developing and presenting environmental education programs including hunting and fishing related skills programs. Experience with logistical scheduling of programs, events and staff work schedules is preferred. Experience with/or certifications from NAI is a plus. Knowledge of supervisory practices and techniques. Knowledge of nature, wildlife, and biology. Knowledge of nature center marketing and promotion strategies. Knowledge of inventory control, purchasing and procurement procedures, grants administration, and customer service. Ability to assign and coordinate work activities and to monitor the performance of subordinates. Ability to select merchandise related to the nature center’s mission and desirable to customers. Ability to communicate orally and in writing. Ability to prepare reports and maintain records and files. Applicant should be familiar with flora and fauna of Arkansas, specifically in the Delta region, and should be capable of safe handling of raptors, alligators, venomous snakes, and other wildlife. Applicant should have some experience with aquariums and managing life animal displays. Applicant should have previous customer service experience. Should have experience in organizing and conducting large multi-day events. 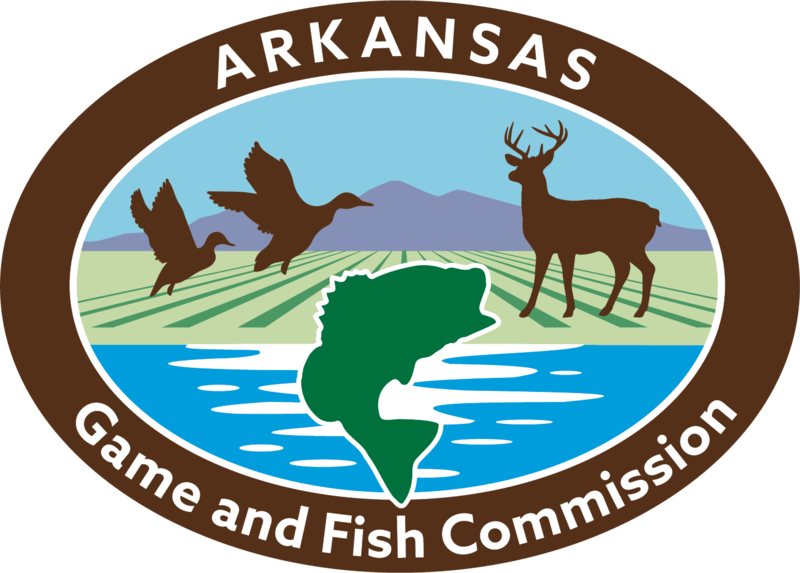 The Arkansas Game and Fish Commission (AGFC) Nature Center Manager is responsible for managing the nature center facility, supervising nature center staff, and public conservation education. This position is governed by state and federal laws and agency policy. Supervises a small-sized staff of nature center support personnel and volunteers by interviewing, hiring, training, making work assignments, and evaluating job performance. Supervises the purchase of nature center inventory, including soft goods, gifts, souvenirs, and sundry items, which are focused on the mission of the nature center. Oversees public programs, events, meeting rooms, and exhibits at the nature center. Seeks, obtains, and manages grants, donations, and sponsorships for programs and exhibits. Presents programs to the public, such as schools and community organizations, representing both the agency and the nature center. Performs administrative duties, such as compiling data for budget preparation, developing and revising bookstore policies and procedures, and compiling and maintaining data for preparation of required reports. Solves problems, including visitor complaints, employee/volunteer performance, mechanical malfunctions, and safety issues. Performs other duties as assigned. Will be responsible for overseeing the educational programming for a multi-county region. Frequent weekend and overtime work may be required.